Everyone knows the benefits of an ice cube facial. Ice cubes are quite popular for smoothening and reducing the appearance of pores. Also, it can reduce the redness and inflammation caused by the acne. And, when the temperature is soaring, nothing can make your skin feel better than an ice cube. 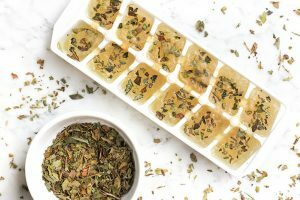 So, if just a plain ice cube can do so much for your skin then, herb/ flavor-infused ice cubes can definitely do wonders. These ice cube recipes need a one-time effort and go on for a long time, plus they are easy to make. You can also prepare large batches and stock them up for a week, so you can pop out an ice cube whenever you want. Here are 6 DIY ice cube facial recipes to make your skin feel refreshed this summer. #1. Rose Antibacterial Cubes. 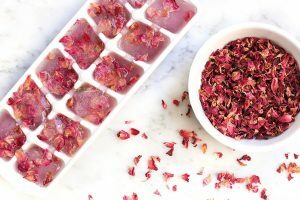 Make a tea from rose petals and then make ice cubes. You should massage your skin for about 20 seconds using rose ice cubes. #2. Chamomile Calming Ice Cubes. 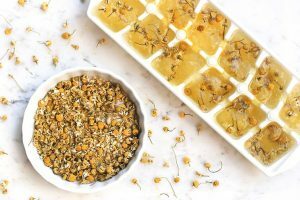 Make ice cubes from chamomile tea, massage your skin with them and you will help your skin relax. #3. Green Tea Puffy Eyes Cubes. Make ice cubes from green tea and apply them every morning to remove eye bags. #4. Cinnamon Acne Busting Cubes. 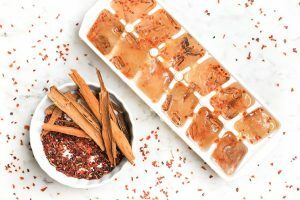 Make ice cubes from cinnamon and rose hips. Using them you will get rid of acne and other skin inflammations. #5. Cucumber Cooling Cubes. 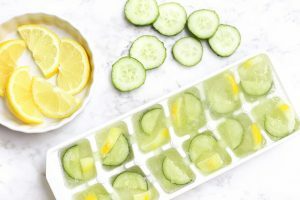 Ice cubes made of cucumber and lemon can refresh the skin and make it shiny. #6. Star Anise Cleansing Cubes. 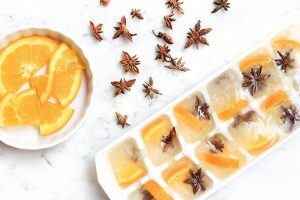 Make ice cubes from orange juice and star anise and you will clean the pores and make your skin beautiful and healthy.